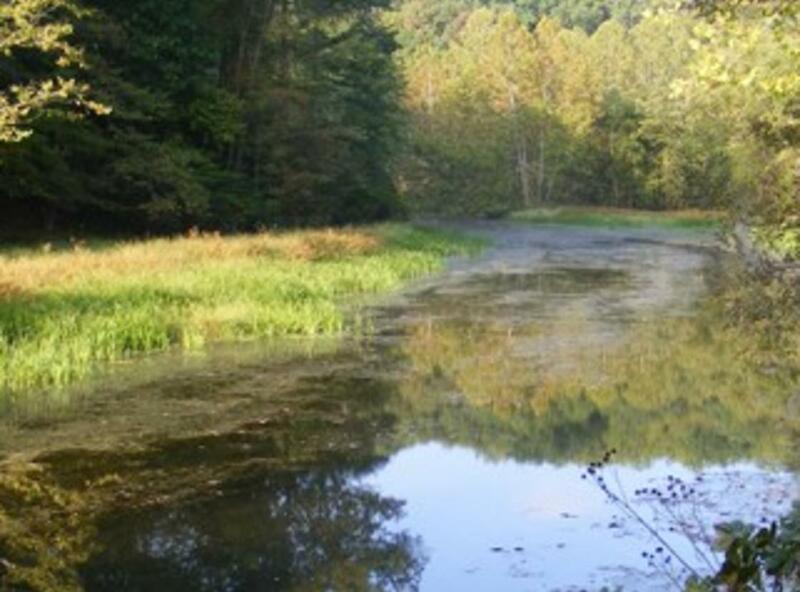 Chopawamsic (chop-ah-wahm-zik) Backcountry Area, which means by the small "divided streams" or "river flats" in Algonquian, is 1,500 acres of backcountry area with eight designated campsites. The Chopawamsic Backcountry Area is a hike-in/hike-out, backcountry campground. 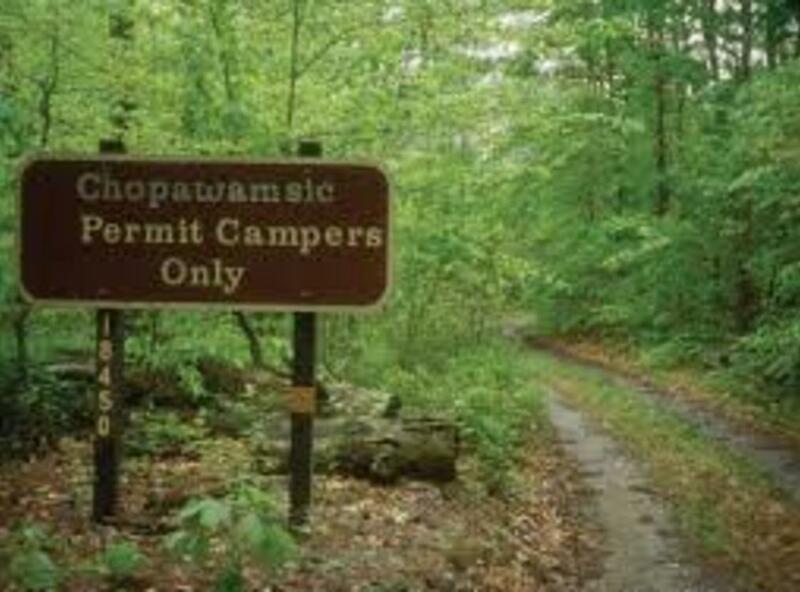 Each campsite holds only 2 tents and no campfires are allowed. Pets are also prohibited. Campers are charged an entrance fee. Valid National park passes accepted.